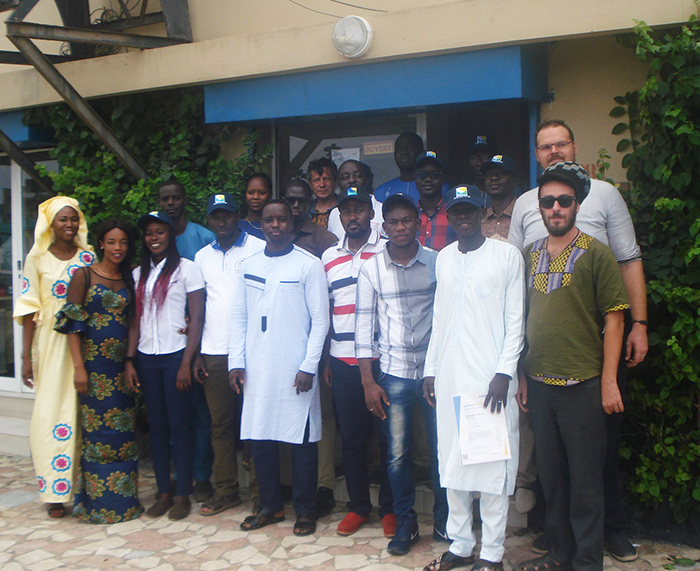 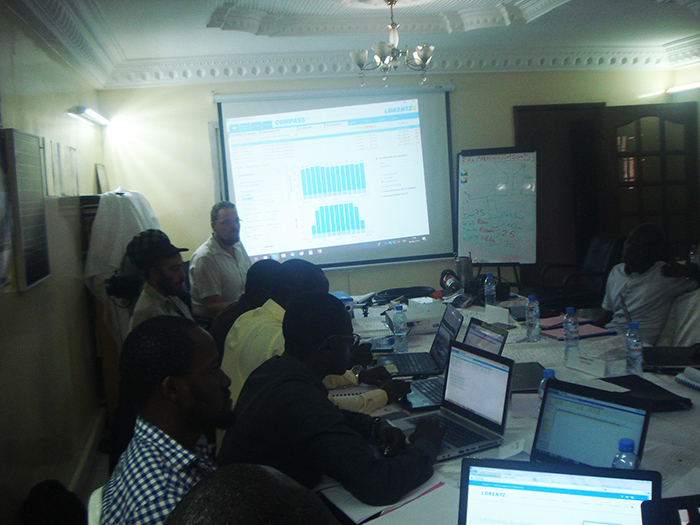 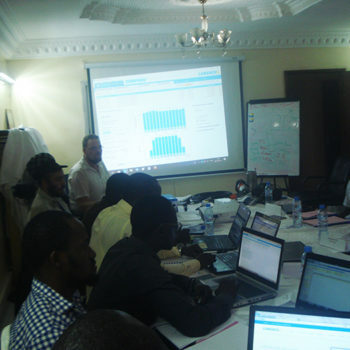 LORENTZ Distribution Partner Soleil-Eau-Vie has run a training course for about fifteen participants at their offices in Yoff in Senegal from 5-7 September. 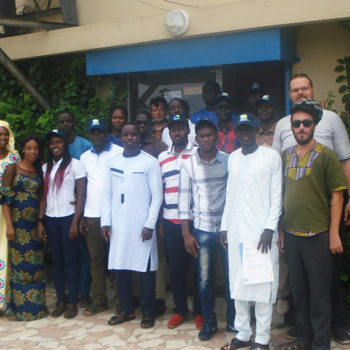 The program contained practical and theoretical exchanges and training sessions, with participants from various backgrounds: private professionals, NGOs, representatives of national agencies, and curious individuals. 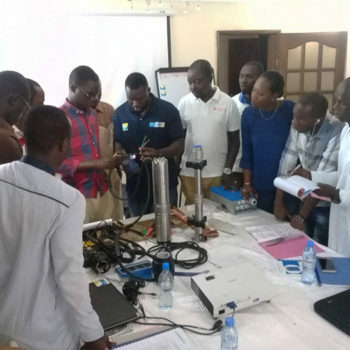 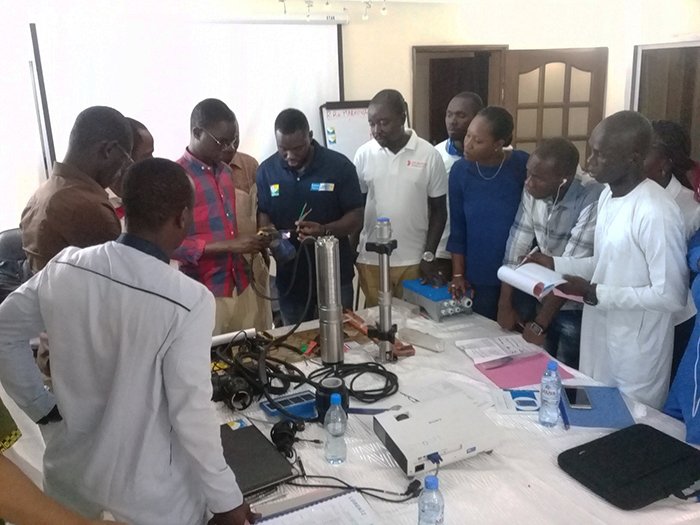 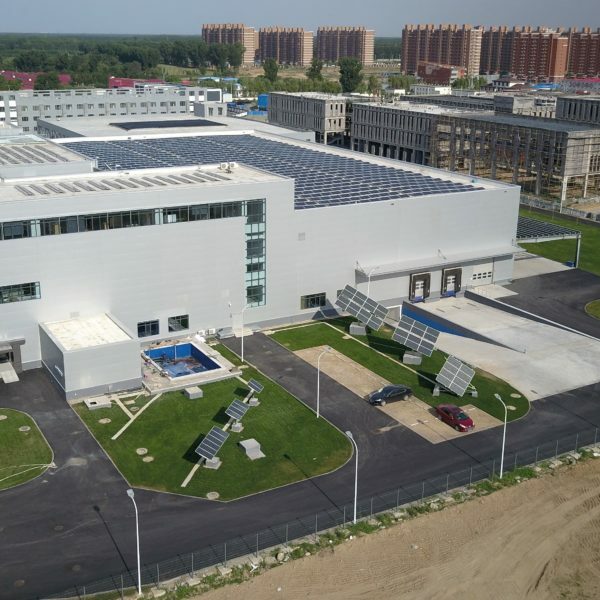 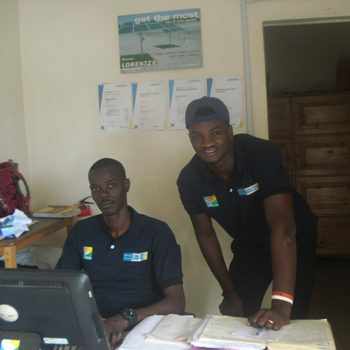 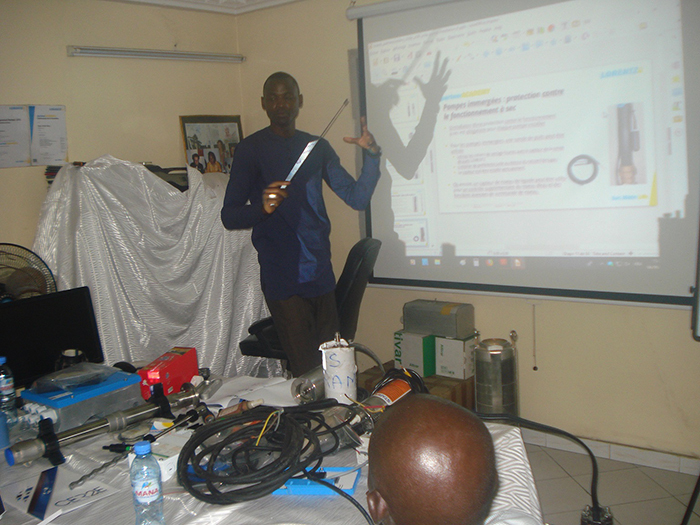 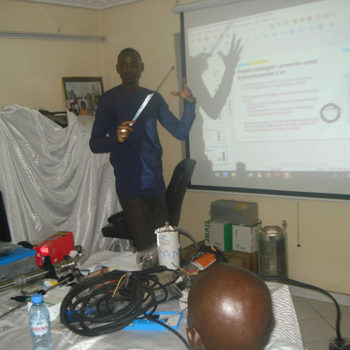 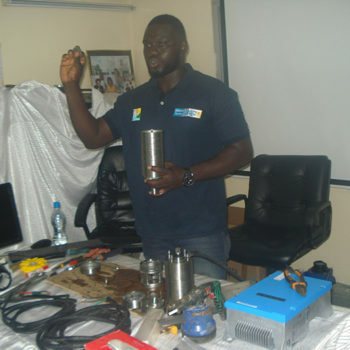 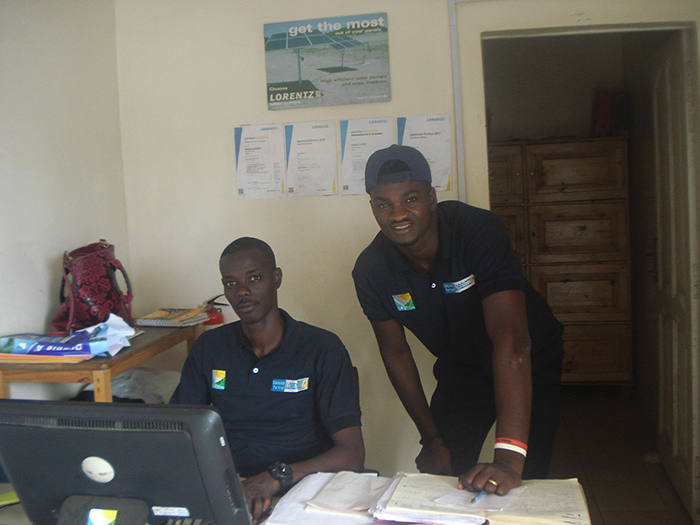 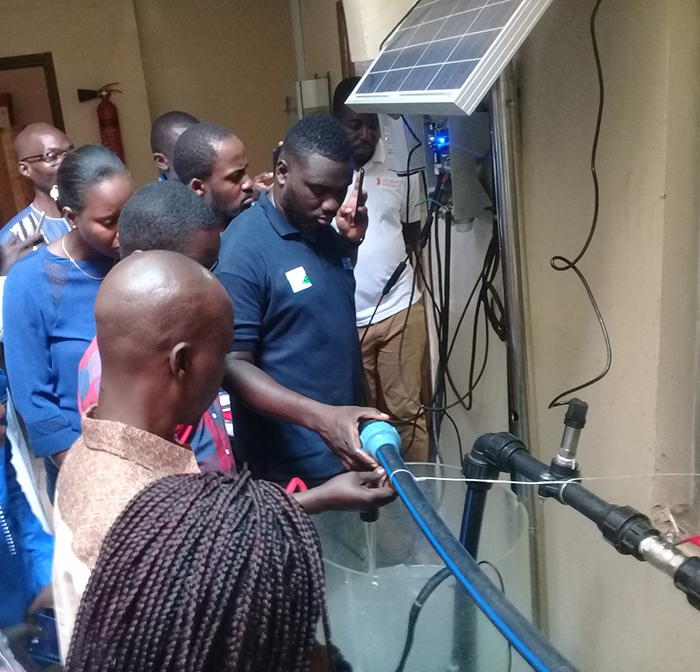 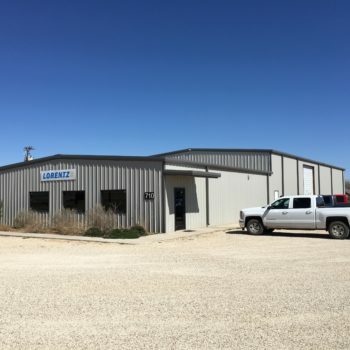 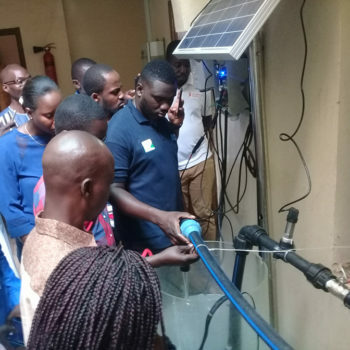 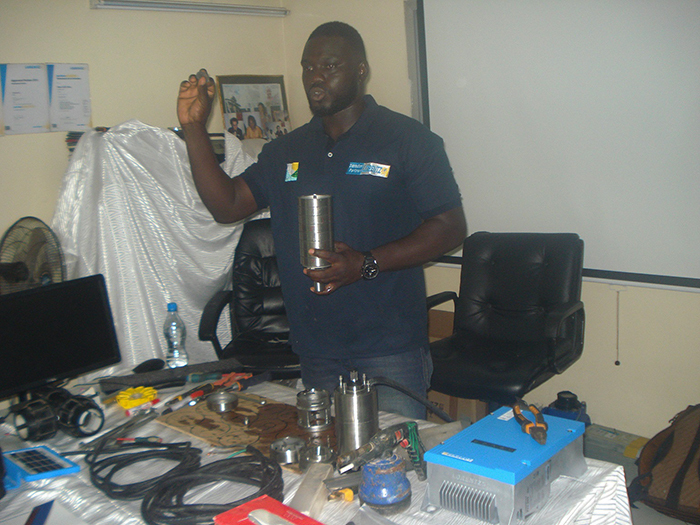 The modules discussed allowed participants to familiarize themselves with LORENTZ solar pumps, the sizing of solar water pumping solutions with the software COMPASS, the disassembling and maintenance of submersible pumps and the main installation rules. 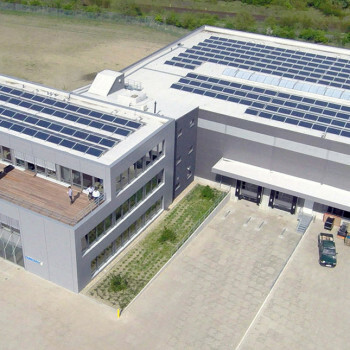 Soleil-Eau-Vie thanks everyone for their participation.